As the Christmas countdown gets underway SuperValu has unveiled its Signature Tastes range in stores across Northern Ireland. The exciting new festive range of fresh, quality, delicious food including party foods and desserts, fresh meats, festive side dishes, cheeses and condiments is available in selected SuperValu stores across Northern Ireland. 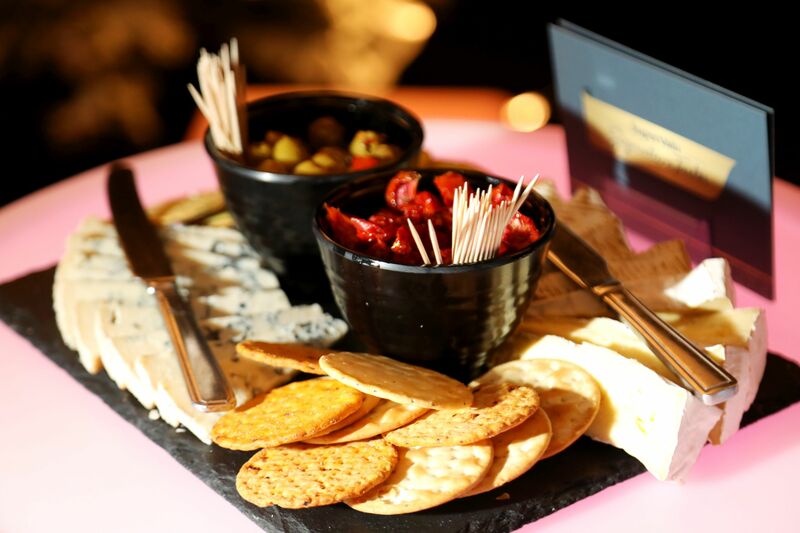 The launch is supported by an integrated marketing campaign including radio, digital, outdoor, press advertising and in-store marketing, promoting the new Signature Tastes range. Musgrave, owners of SuperValu and Centra, has committed to spending £120m on local food and drink here this year and have announced an increase of 24% in their festive ranges available in stores. The SuperValu Signature Tastes range includes a delectable array of over 100 products that will take the stress out of festive entertaining. The range features hand-picked produce from some of the best producers on the island of Ireland; from the award-winning Signature Tastes Smoked Salmon to a 6-Month Matured Christmas pudding, Signature Tastes Comte Cheese and Signature Tastes Manchego Cheese – all of which picked up two stars at this year’s Great Taste Awards. For the main event, SuperValu Signature Tastes Irish Hampshire Ham, Signature Taste Apricot and Cranberry stuffing and Signature Tastes cranberry sauce are just some of the products that can be used to create an effortless festive feast. Adding to the merriment of the season, SuperValu has also curated a collection of hand-picked wines and spirits to complement the range. 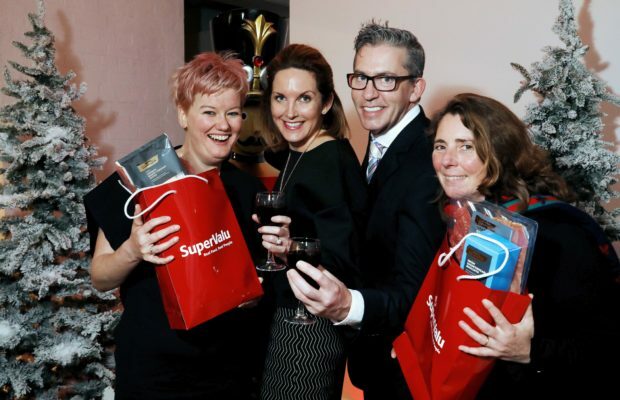 Musgrave NI managing director, Michael McCormack, said: “We are proud to launch the new SuperValu Signature Tastes range, which offers a diverse range of fine produce, catering for the budding chef to those that are looking for quick and tasty options during the Christmas rush.